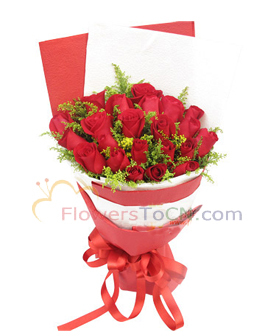 Birthday flower delivery China is done by Flowerstocn florists working via an impressive network of local flower shops. 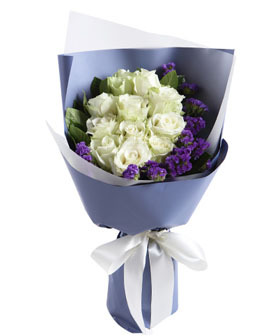 Our selected florists will deliver on time for this special day, guaranteed. 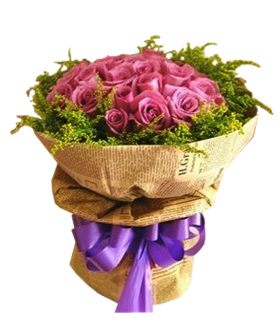 Send Birthday Flowers today! 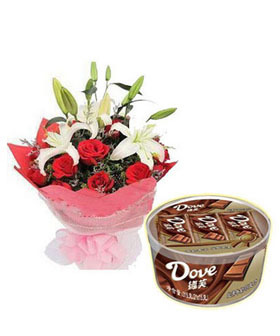 Same day delivery to China. 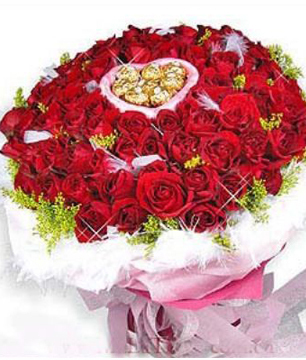 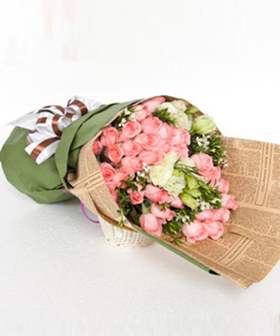 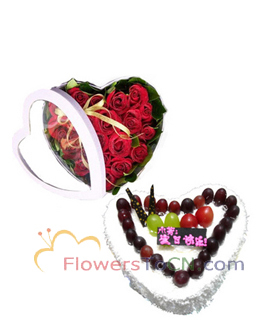 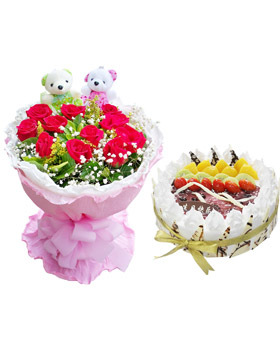 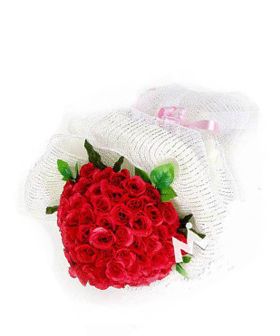 Same day Birthday flowers and gifts delivery service everywhere in China. 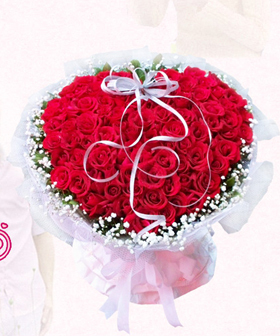 Looking for the best birthday flower delivery service in China? 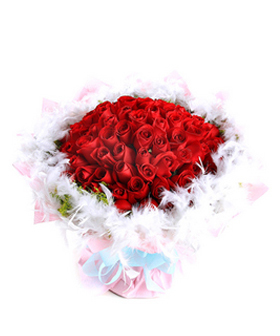 Choose your birthday gifts from a wide range of exquisite hand-tied birthday flowers and bouquets delivered FREE to the China by Leading Online Florists. 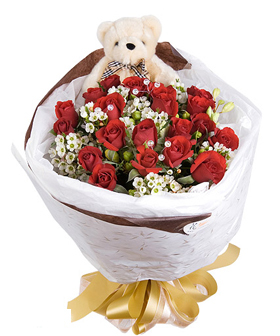 Order online today from FlowerstoCN huge selection of happy birthday flowers, cake, plants, bears. 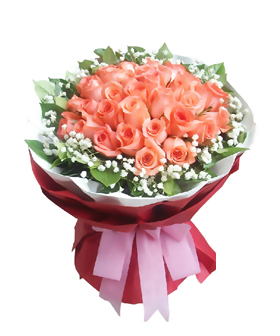 Send birthday flowers to China and you will be utilising a florist in China, meaning your flowers will be delivered looking fresh and stunning. 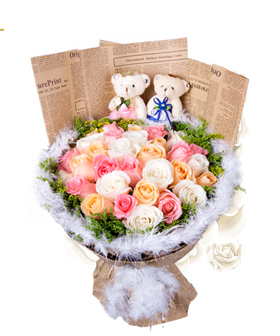 Send Birthday flowers to China include Shanghai, Beijing, Guangzhou, Tianjin, Nanjing, Chengdu, Shenzhen, Dongguan, Wuhan, Fuzhou, Xiamen, Changsha, Dalian, Suzhou, Hangzhou, Ningbo, Nanning…etc. 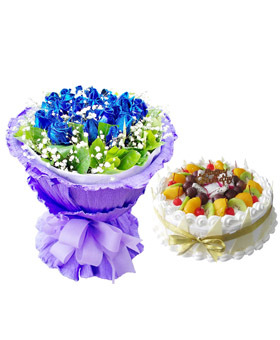 Deliver China flowers, Chinese birthday flowers, birthday cake, birthday gifts to China for all your family members and friends, for any private or business occasion, same day China birthday flowers delivery.